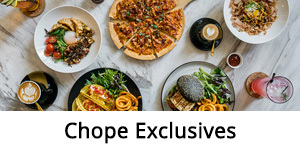 Enjoy 500฿ discounts and more deals when you book through Chope at these restaurants this month! 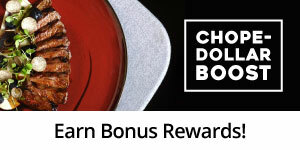 Earn extra 300 Chope-Dollars when book to dine this Songkran! 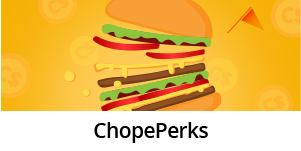 Check out Chope's Top 20 restaurants! 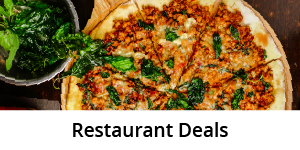 Check out all the deals from your favourite restaurants right here! 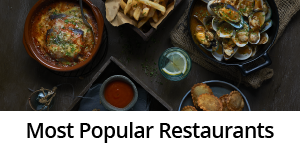 Most Popular GuideRestaurants that our Chope-rs are loving the most right now! 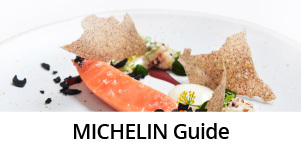 Best Steak GuideDon't make a mis-steak by missing out on these amazing steakhouses in Bangkok. 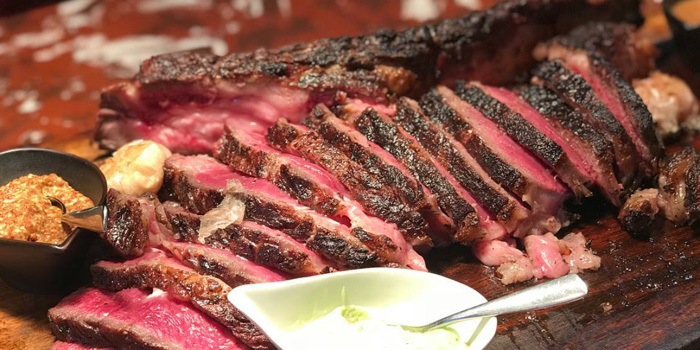 Perfect for just about every occasion, carnivores can look forward to juicy steaks, mouth-watering sides, potent tipples, and more! Instagram Worthy Spots GuideWe've compiled some of our favourites in the instagramable Guide to the best Interiors, dishes and views! 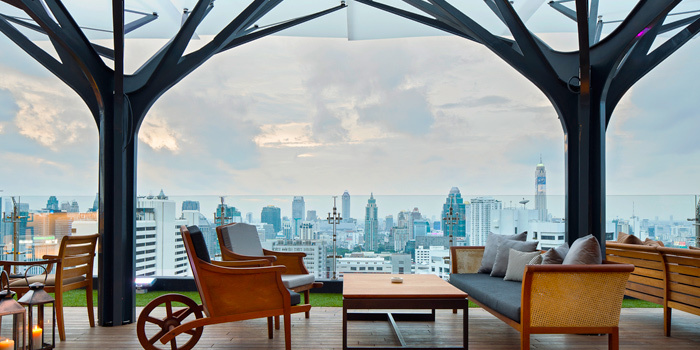 The Ultimate Breakfast GuideBangkok's best cafes & restaurants to get your breakfast fix! Where to start your day all across the city. 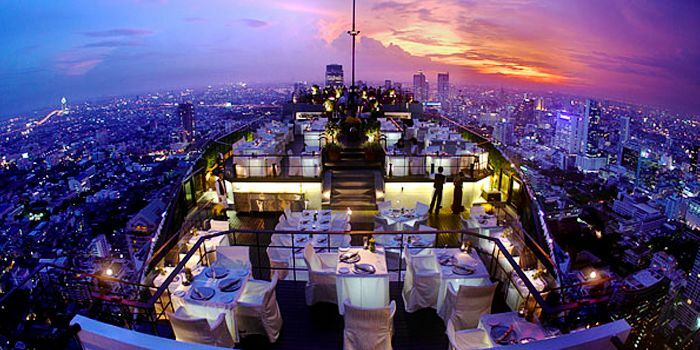 Romantic GuideGet those sparks flying and heartbeats fluttering with stunning views of the city, tempting cuisines with one-of-a-kind menus, and more! 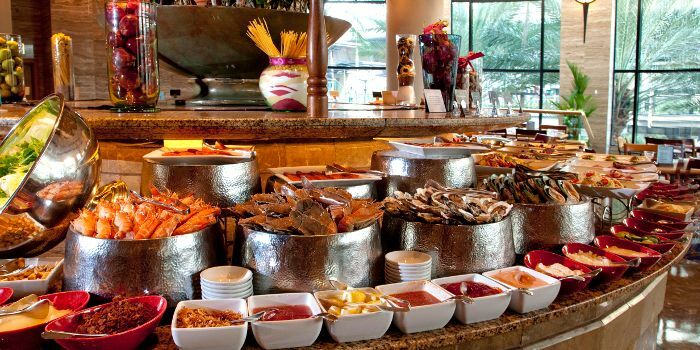 Hotel Buffet GuideWhere better to find a buffet of scrumptious food, then, than at hotels? 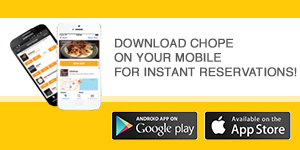 Here are Chope's recommendations for the best ones! 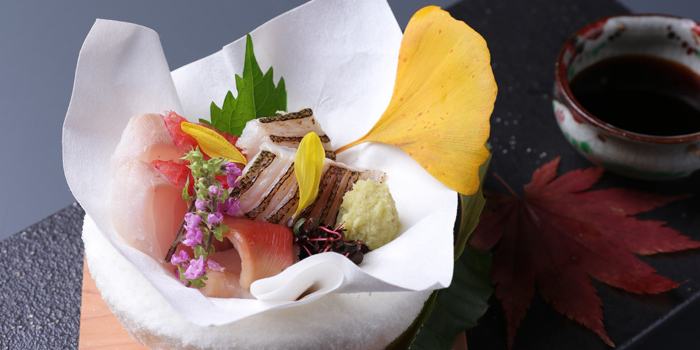 Japanese Restaurant GuideWhen it comes to elegant simplicity nothing compares to traditional Japanese cuisine. Grab your chopsticks and dig into our top choices!